Print Eyeliner precision and intensity in a single sweep. Our Khôl Hypnôse Waterproof has a creamy texture, is smudge resistant and water resistant. • Apply close to the lash line. • Blend with a thin brush to create a smoky look. 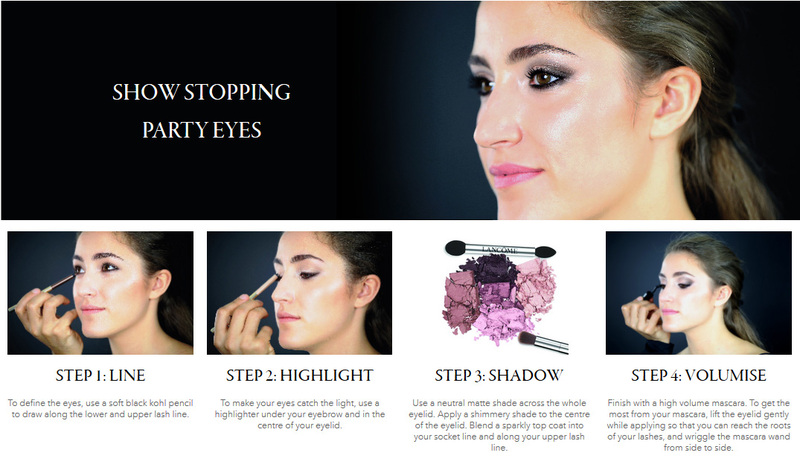 • Line the inside rim of the eyes for a sophisticated makeup look.